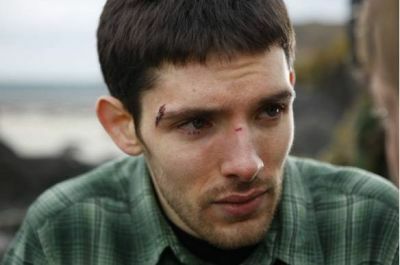 Fotos from Island. . Wallpaper and background images in the Colin morgan club tagged: colin morgan calum. Aww! Colin! Girls give him a hug!